It is important to understand that there are three parties to every transaction; the buyer, the seller and Uncle Sam. The key concern that every business owner has is, "How much will I have to pay in taxes when I transfer this business?" With effective tax rates as high as 50% in some instances, the proper structure of a business transfer can have a significant effect on the seller's ability to meet the post-exit lifestyle goals. In addition, considering today's economic environment, increasing taxes will be a major revenue producing strategy for government agencies which will only make tax planning that much more critical. 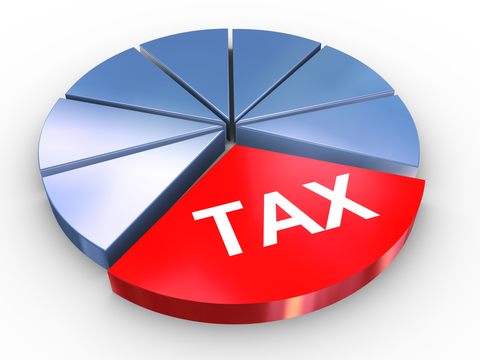 Taxation is also important when considering risk management for a business owner. Insurance and asset insulation strategies can be implemented concurrently with the exit strategy in order to mitigate the risks found in privately held businesses. A review of these products and strategies by a tax professional that is familiar with your exit plan is important to ensure that proper treatment is applied. 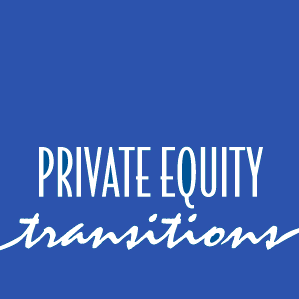 At Private Equity Transitions, LLC our principals are Certfified Public Accountants with over 40 years of experience dealing with privately held business and transition related transactions. We work directly with the business owners or their current tax advisors in order to obtain the best possible results for our clients. Remember, its not what you get its what you keep that of utmost importance.